Food trucks have taken the country and Charlotte by storm over the past few years. Mobile food has become a favorite past time, bringing delicious gourmet food and easy fast food together to local events, festivals and the like. With the success of food trucks, it was only a matter of time until the mobile idea moved to other industries. Enter fashion trucks. They were popular in New York, Los Angeles, and other large cities and now they’re in Charlotte and finding popularity among women across the city. What’s a fashion truck? 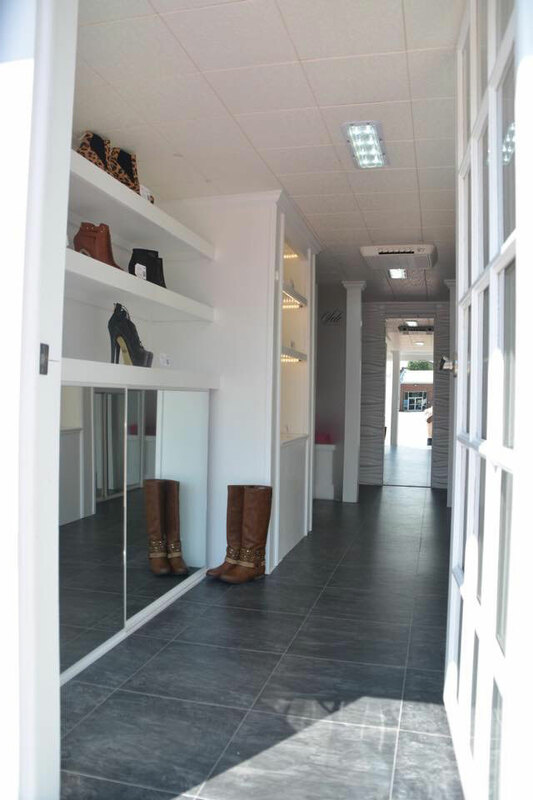 It’s basically a mobile store, where the clothing, accessories, shoes and everything else can be brought right to you. They operate similarly to brick and mortars, only they’re on wheels. This idea has grown as city culture flourishes due to the growing interest and support for public events and festivals. Instead of needing a table, tent, or booth, the trucks can pull curbside and let the customer feel like they’re shopping in a miniature store. If you’re really wondering, these mobile boutiques feel nothing like trucks. Each one is unique and beautifully built. It’s like walking into your dream closet, with beautiful cabinets, flooring, and handcrafted fixtures. It’s amazing what these trucks can fit and how some look like they were pulled right from your closet Pinterest board. There used to be a regular Fashion Truck Saturday event in Charlotte, named after the famed Food Truck Friday and held on the same lot. Since talks of the lot being sold started, the Saturday event had to be cancelled and the trucks started looking for a new location. The future of the regular event is still up in the air, but likely to find a home soon. 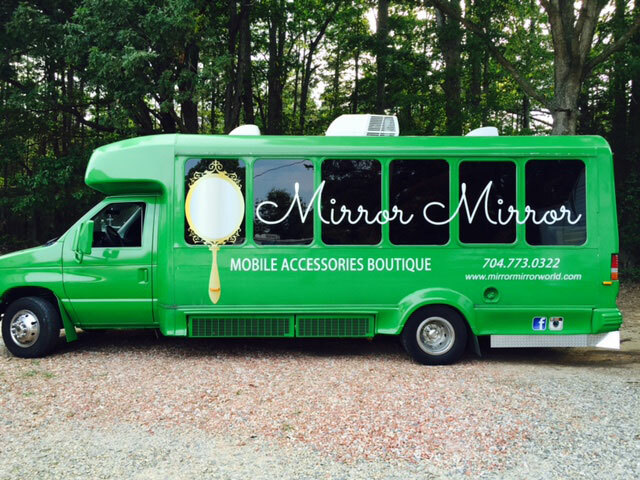 Owned and operated by Sheila Coleman Shuford, you can find the green truck at festivals and events on the weekends. Products range from jewelry to bags and other fun accessories all at affordable prices. This is a fun truck to have your bachelorette party or shower. You can let your group each pick something fun, classic, or trendy to wear. The truck has custom built cabinetry and I personally know Sheila keeps a bottle of champagne stowed away for special occasions (or simply your regular Saturday shopping trips). 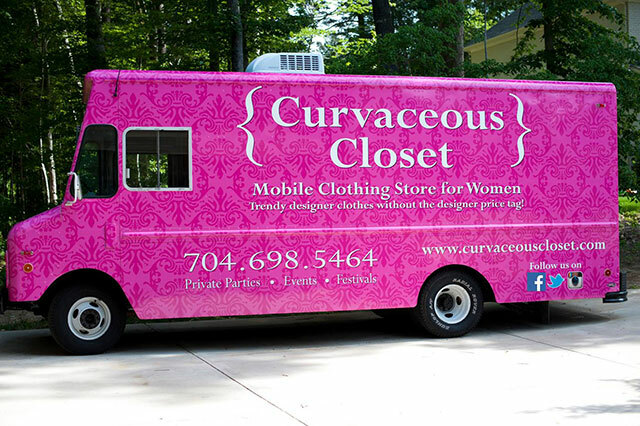 Carline Sitterud started this pink mobile boutique so women of all shapes and sizes could shop in one place at affordable prices. 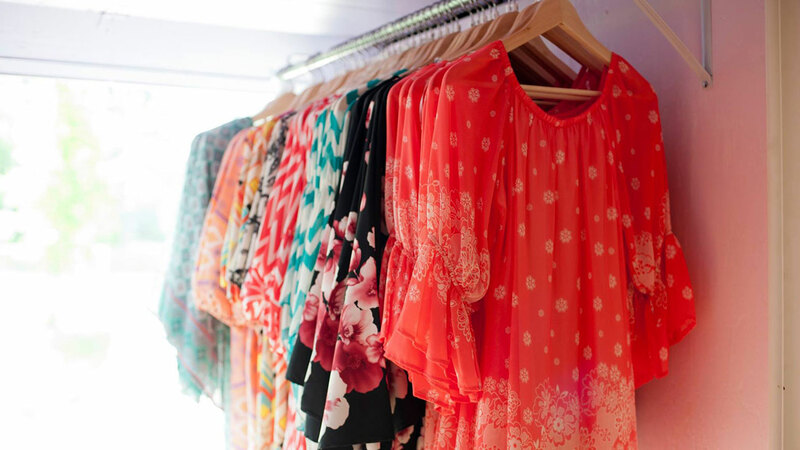 Curvaceous Closet carries sizes 4-24 and her clothes are bright, fun, and straight from LA. She does house calls regularly, which means she’ll pull the Curvaceous Closet right into your driveway for you to shop. The truck also carries a few accessories for you to add as an impulse buy or to match the rest of your purchase. It’s is operated Monday through Sunday, so you can get your fix whenever you need. 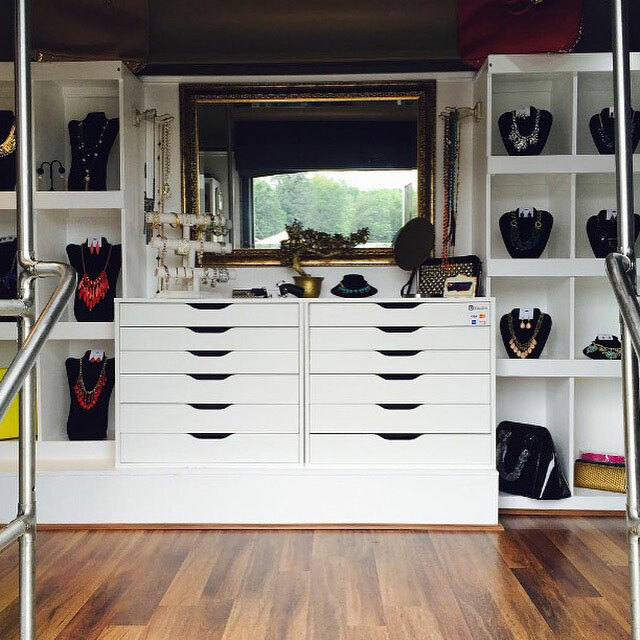 This fashion truck focuses 90% on shoes. High heels, flats, tennis shoes, patterns, metal detail, you name it, Kimberly Robinson has it. The inside of this truck is probably most like a (dream) closet. Floor to ceiling shelving with individual lights to highlight each pair of shoes. Two benches towards the back let you sit, relax, and try on your potential new pair with ease. The shoes in this truck range in price, but the best part is that if you regret not buying a pair you tried on, you can buy online. 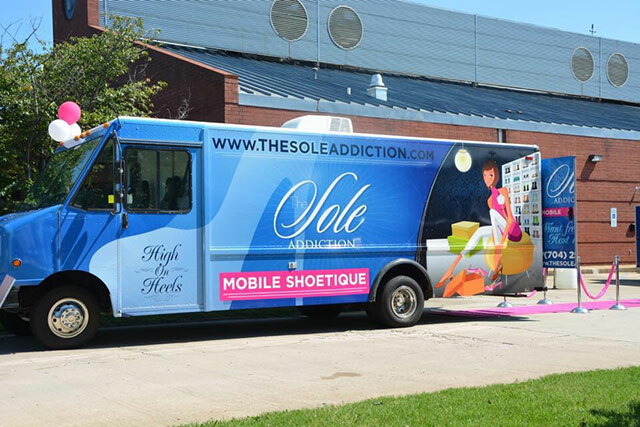 Sole Addiction has an active e-commerce store where you can buy the shoes you saw on the truck. 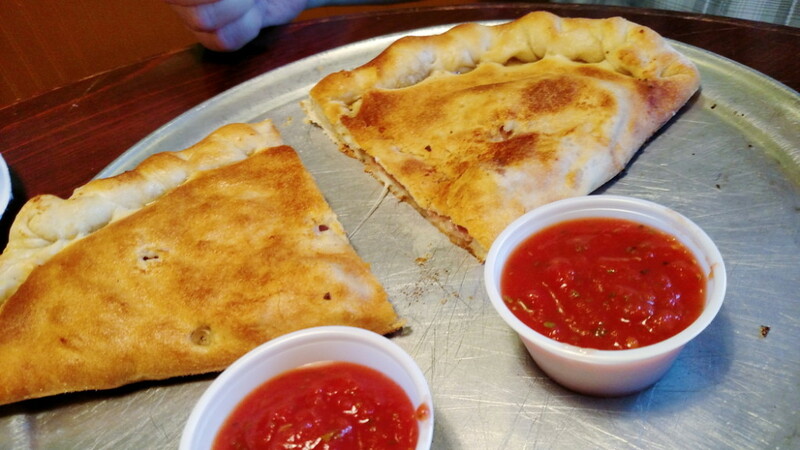 You can find them at festivals and events across town, outside of breweries, and at popular uptown lunch spots. If you really want to check one out though, I would highly suggest calling and holding a private shopping party. You get a truck all to yourself with some friends and you can shop, sip champagne, and enjoy the on-trend pieces that won’t make you regret maxing out your credit card.